King of Thieves - Blu-ray Review - ReDVDit! 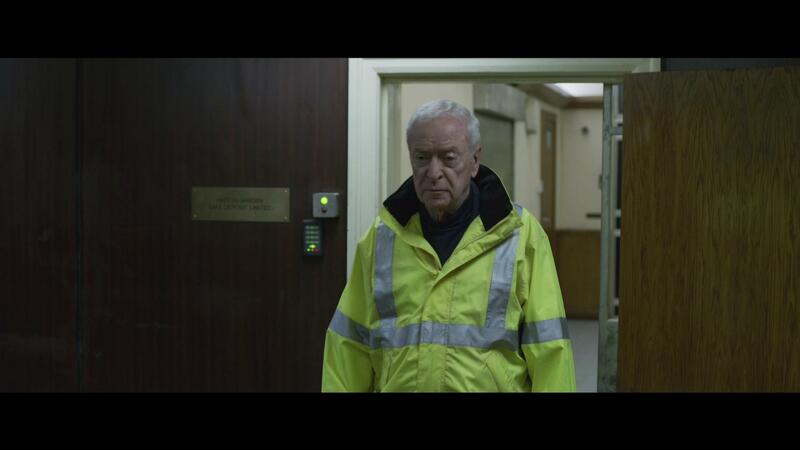 King of Thieves is a 2018 British crime film that is based on the Hatton Garden safe deposit burglary of 2015. 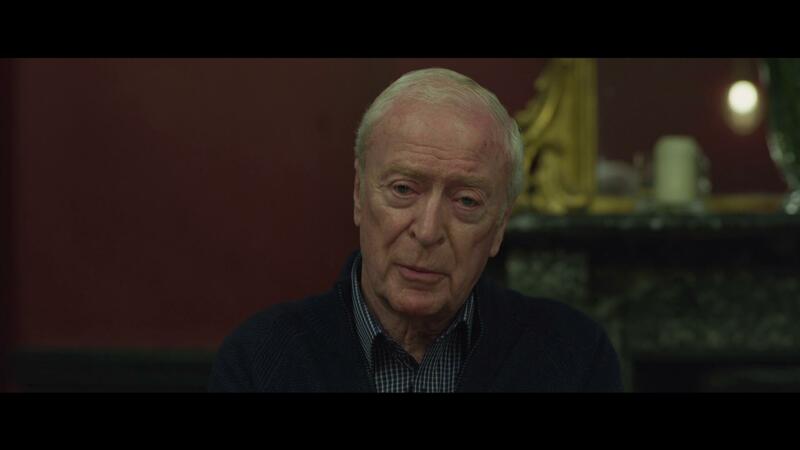 Directed by James Marsh, the film stars Michael Caine, Tom Courtenay, Michael Gambon, Charlie Cox, Jim Broadbent, Paul Whitehouse, and Ray Winstone. 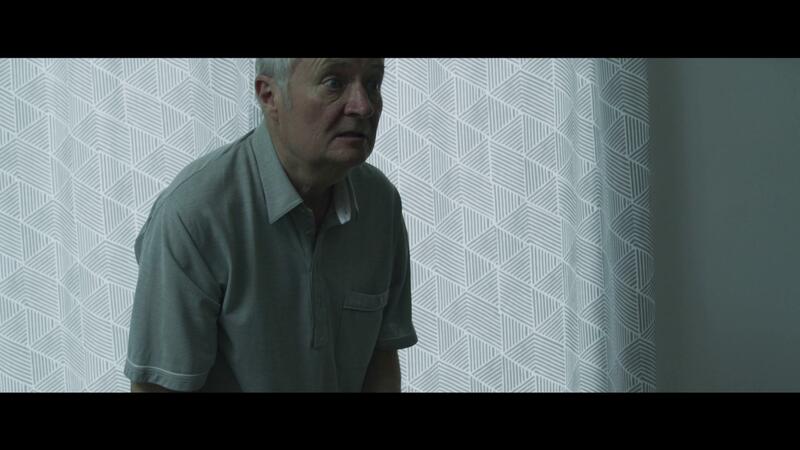 Following a man who was a famous thief in his younger years, 77 year old widower Brian Reader pulls together a band of misfit criminals to plot an unprecedented burglary at the Hatton Garden Safe Deposit. The thieves, all in their 60s and 70s except for one, employ their old-school thieving skills to plan the heist over the Easter holiday weekend. Posing as gas repairmen, they enter the deposit, neutralize the alarms, and proceed to drill a hole into the wall of the safe. Two days later, they manage to escape with allegedly over £14 million worth of stolen jewels and money. When the police are called to the scene and the investigation starts, the cracks between the misfit gang members begin to show as they row over how to share the goods and become increasingly distrustful of each other. Meanwhile, the crime has since become public knowledge, and a frenzy of speculations begin. As details about the crime come to light, both the British public and the media are captivated, and the investigation is followed with bated breath around the United Kingdom. 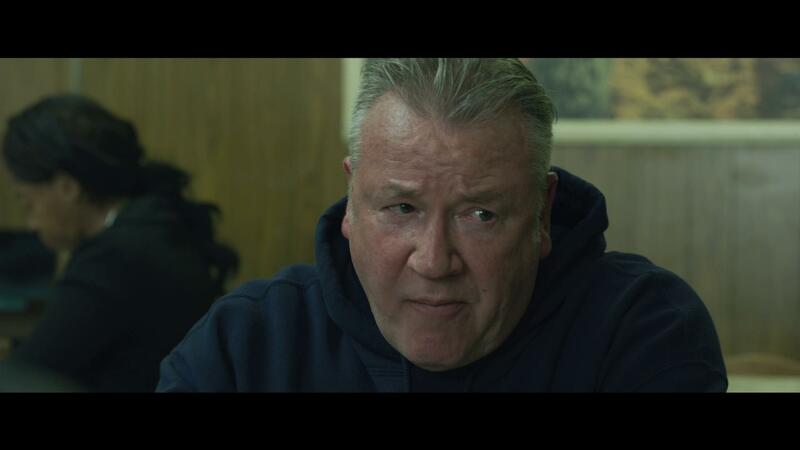 King of Thieves is a movie that presents itself as this high-stakes crime film that’s almost along the same lines as the various Ocean’s movies that have come out over the years. Except for the fact that it’s based on a series of actual events, and centers itself around a group of older gentlemen that are carrying out these complex heists. 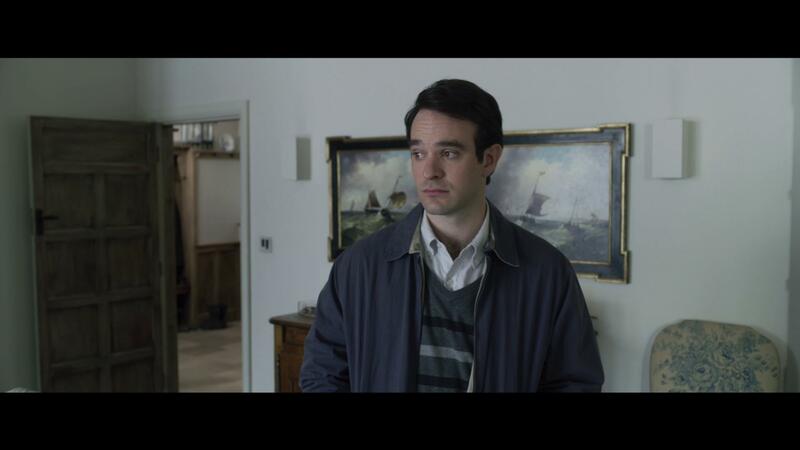 Overall, my wife and I both found the story to be pretty entertaining as we followed along, despite the small feeling of everything being a bit cliched and very predictable. The interactions between the individual men in the group were what really made it entertaining as there was constant griping, complaints, and bickering going on between at least two of them despite the fact that they were all in this together. After sitting down to this movie the other night, I’m definitely more interested in reading about the 2015 Hatton Garden heist, and will be doing some light reading about it in my near future. Overall, the Blu-ray release of King of Thieves gives its viewers a considerably clean and clear look into not only the lives of these men, but the complexities that accompany the daunting task of executing a heist of this nature. The computer-generated elements, particularly those of the various explosions that happen blended in really well with the natural scenic elements, allowing for the entire thing to feel as if it were really happening, and allowing for an appreciation for the art of the steal. The finer details of the money and jewels that were grabbed really stood out on my living room television, appropriately conveying their worth, and the emotion as tensions rose were clearly conveyed as they showed the cast’s dedication to their characters. 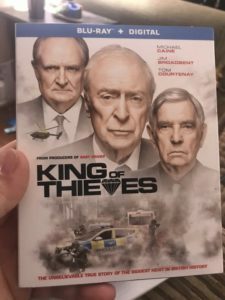 Packaged with an English 5.1 DTS-HD Master Audio 5.1 mix, the Blu-ray release of King of Thieves offers a pretty solid and immersive audio experience. Making the most use out of the front and rear channels, the track can be best described as trying to compensate for the lack of surrounding elements as the more illustrious sound elements are boosted through the other channels. The accompanying bass track, specifically those with the more tense moments really packed a punch as it rattled my living room floor, adding emphasis to the seriousness of what was happening. 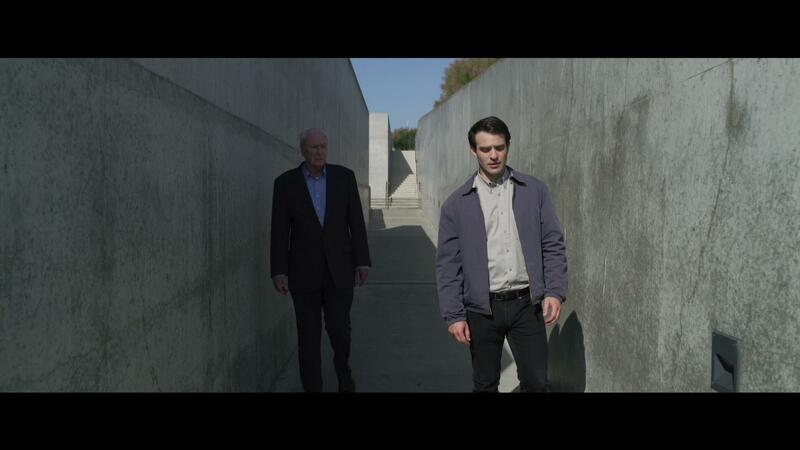 Lastly, the dialogue; while it was clean, my wife and I did find it slightly difficult to follow along because of the thick accents of the older men, and the various moments that they were bickering back and forth. If it weren’t for the included subtitle track during these moments, we would have immediately lost interest as they fought among each other because it was simply impossible to follow along. Other moments, when everybody was calmer, they were able to be heard and understood without issue. 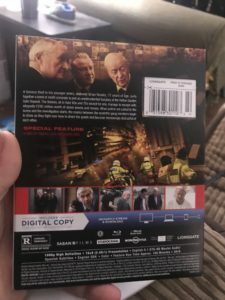 King of Thieves was packaged in the standard single-disc Blu-ray amaray case. In that case, the Blu-ray disc featuring the same piece of artwork that’s provided on the case; as well as a digital copy redemption pamphlet. There is also a slipcover included in the original pressing of the release that features the same artwork that’s available on the case. Overall, my wife and I both found King of Thieves to be an enjoyable movie with an entertaining and interesting storyline that was pretty easy to follow along to. The visual and audible part of the release were nicely handled, despite the issues of understanding what was being said behind the thick accents during heated moments. The lack of real special features is a bit disappointing, but doesn’t really distract from the overall experience that the movie had to offer. If you’re considering this release for your collection, I’d definitely recommend checking it out. 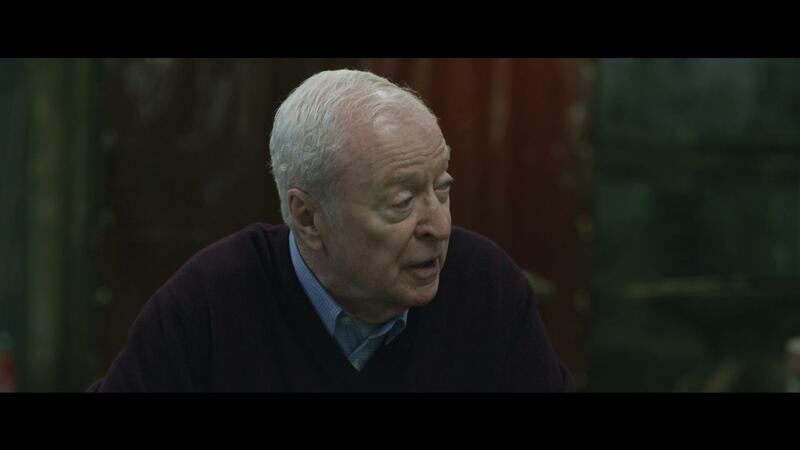 King of Thieves will be available on Blu-ray and DVD beginning on March 26.